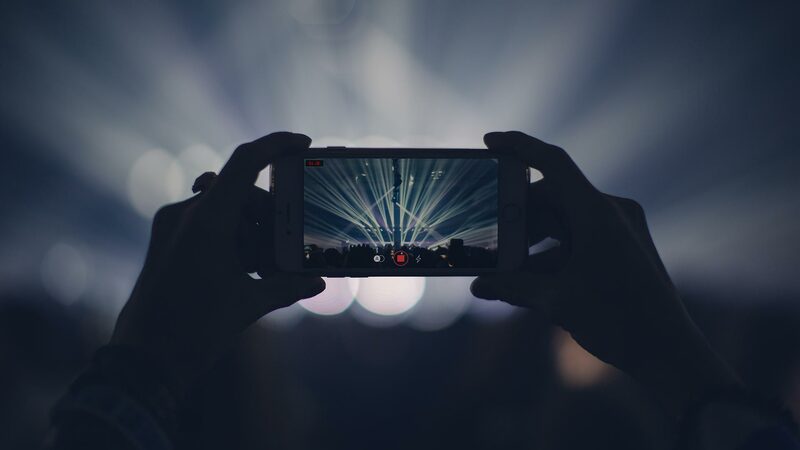 It’s time for your video app upgrade that only Filmakr can provide: Camera, Editor, Premium power burning in the palm of your hand. All in one single app. Tips & Tricks: How do I get to the Log Filter?